Organizations that have completed fundraisers with us. In 2013, Cheryl Huddleston Snead retired from the Farmington R-VII School District after 30 years in education. 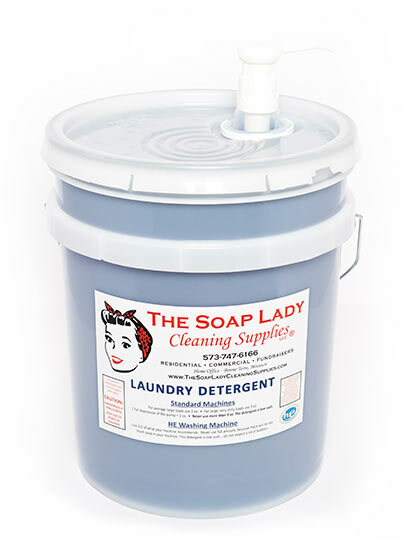 She became known as “The Soap Lady” and has since supplied quality laundry and cleaning supplies in bulk to friends, family and organizations. The Soap Lady stands behind products with a 100-percent money back guarantee. Learn more about Cheryl. Soap Lady Cleaning Supplies offers high quality, professionally manufactured detergents and softeners that are made to compare to the leading national brands. Products are sold in bulk at discounted prices, saving you as much as 50 percent off of retail. View all products here. Partner with The Soap Lady for your next fundraiser! Sell our quality products, earn a commission and offer your supporters a great deal. Schools, churches, Scouts, 4-H programs, government agencies and more have all participated in fundraising events with us. Learn more about our fundraisers. We serve customers all over southern Missouri and are looking to expand. If you become an independent distributor of our products, you will have your own sales territory and the opportunity to grow your own business. Opportunities exist in Missouri and surrounding states. Apply to be a distributor here. We’re growing and looking for more distributors. If you’re self-motivated and would like to own your own business, contact us for opportunites! Have an idea, a question or a project? Contact The Soap Lady at 573-747-6166 or thesoapladycleaningsupplies@gmail.com.